Development Initiatives (DI)’s thematic work on data use focuses on breaking down barriers to data use, improving data availability and usability, and helping people use data effectively to end poverty and build resilience. Our projects aim to understand and tackle the technical, institutional and cultural challenges connected with data and information use in international development. In the framework of our strategy, we work to advance data use at two levels. Firstly, through our work on poverty and resources, we provide analysis on people in poverty and the resources that can help address their needs. In both thematic areas, we also assess the quality of underlying data, advocate for its improvement and better accessibility, and contribute to making data more transparent and usable (e.g. through our work with the International Aid Transparency Initiative, IATI). Secondly, through our work on data use, we advance work to help different actors use data in their work, support the uptake of analysis, and address technical and institutional barriers to data access and use. To support learning from these efforts, robust and practical frameworks for project development, implementation and learning are needed. This paper sets out, in brief terms, the theoretical underpinnings of our data use work. Based on a literature review, it highlights key concepts and current approaches aimed at increasing data use. It is intended to be read and used in conjunction with our strategy and Data Use Learning Framework. We welcome your comments and suggestions as we update and expand on this initial overview. You can get in touch with our Data Use Lead, Conrad Zellmann, at conrad.zellmann@devinit.org. 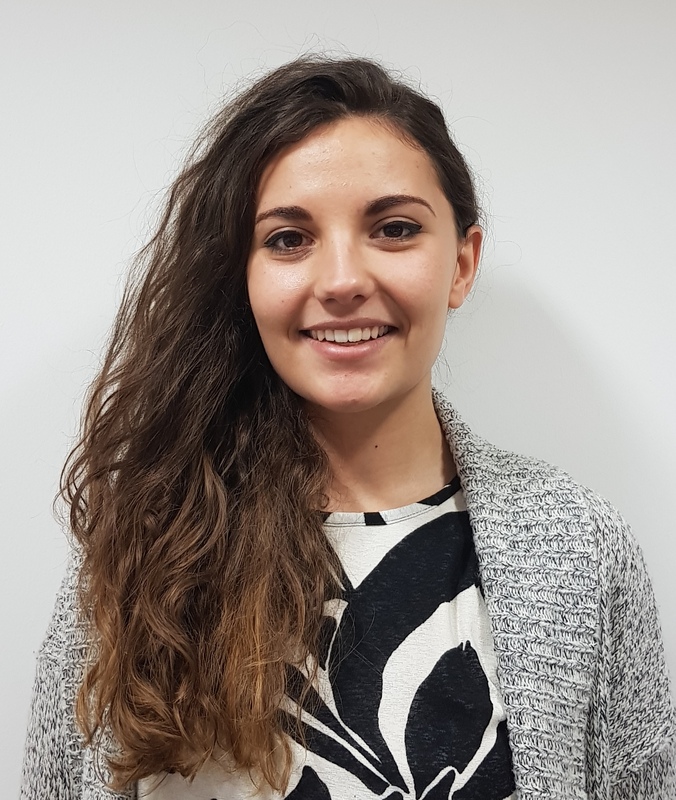 The paper was produced by Ralitza Naydenova from the University of Bath undertaking her one-year placement at DI as part of her BSc Politics with Economics.